This includes random images from my life, many of which are food shots or fitness-related (selfie time!) I also love to share images of race day bling. 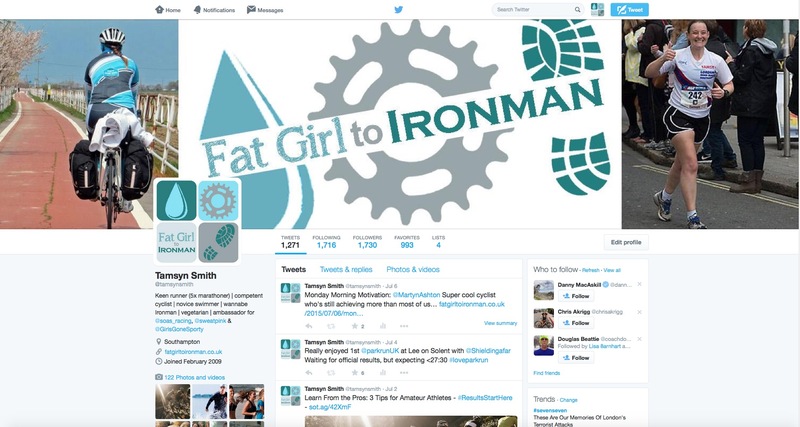 I share training related updates here and also videos relating to running, cycling, swimming and nutrition. It’s gone a bit quiet recently. What would you like to see here? I LOVE Twitter and share regular updates here, but promise I won’t overwhelm you! This is an area of my social media that is perhaps a bit lacking. Does anyone want to watch videos of me? I’ve never tried vlogging, but if people are interested, then I’ll give it a go. I log all of my activities on Garmin Connect – come and join me! 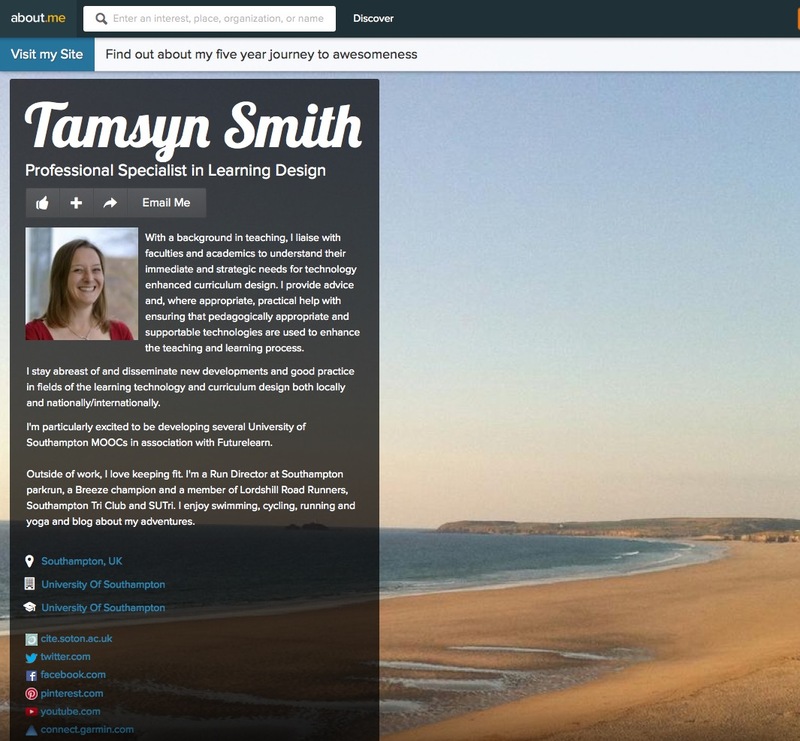 If you’d like to find out a bit more about what I do as a day job, you can find that info on About.Me. 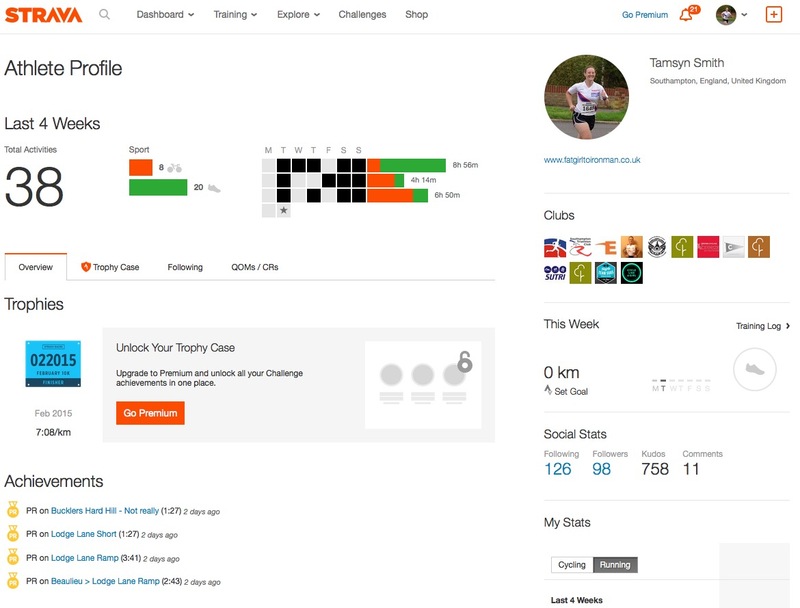 I love joining challenges on Strava and can also keep track of friends in various clubs here. I hate receiving ‘Uh oh! Someone stole your course record’ emails. When I have some downtime, I really enjoy reading other people’s blogs. 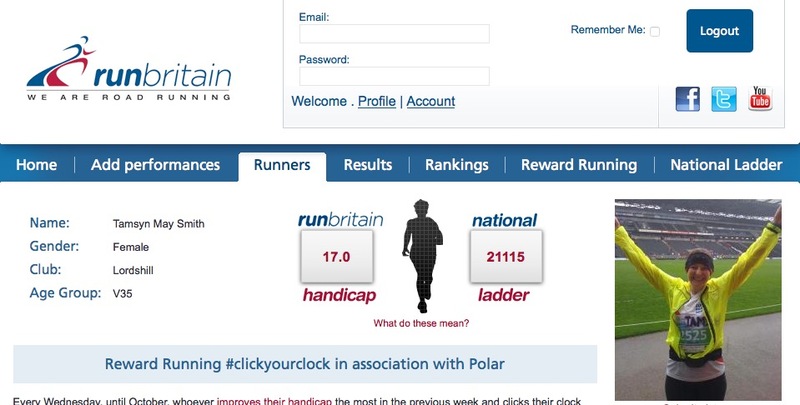 RunBritain Rankings is a fun way of comparing how well I’m running with others based on age, gender, location, distance etc If you’re in the UK, make sure you sign up. 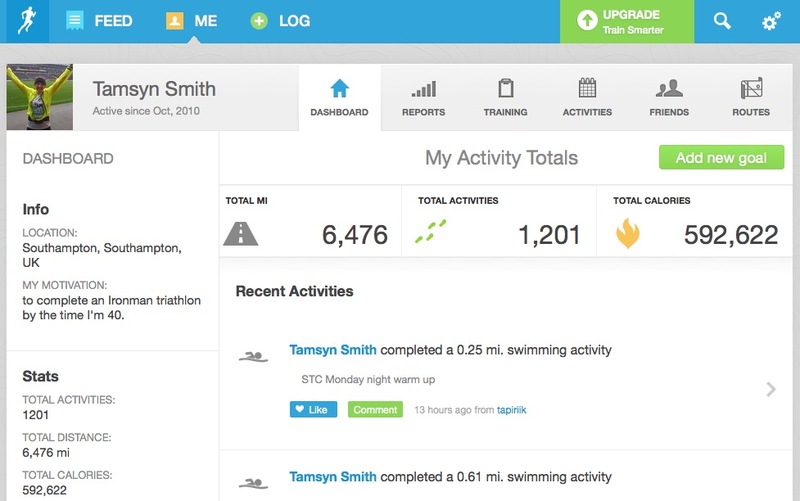 This is yet another way that I track my fitness activities – if you’re on RunKeeper, connect with me. 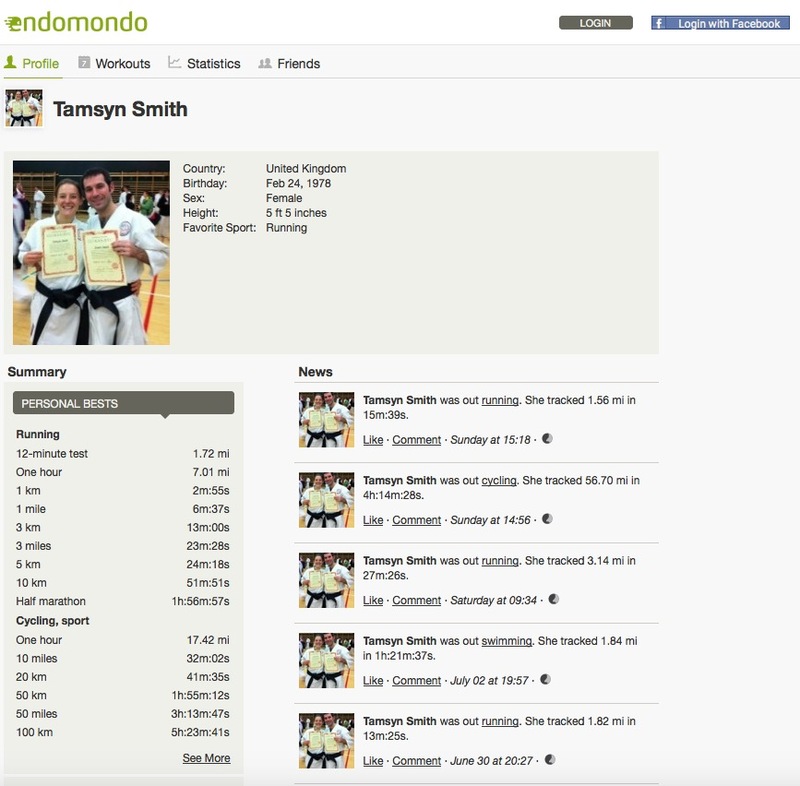 Endomondo fan? 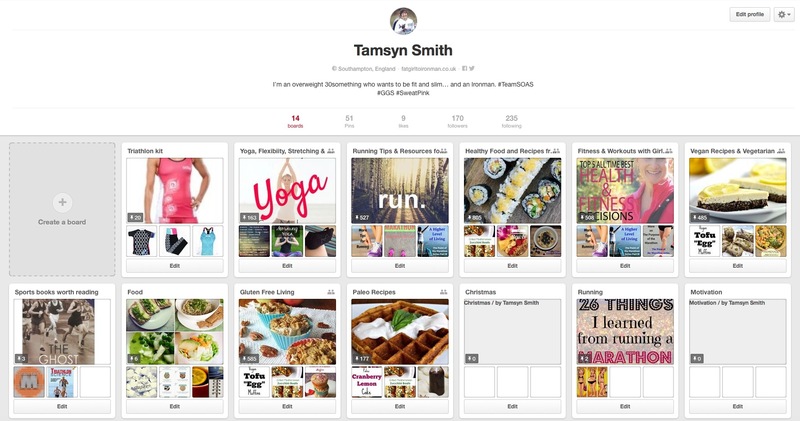 Connect with me here… you even get to see one of my vintage karate photos! 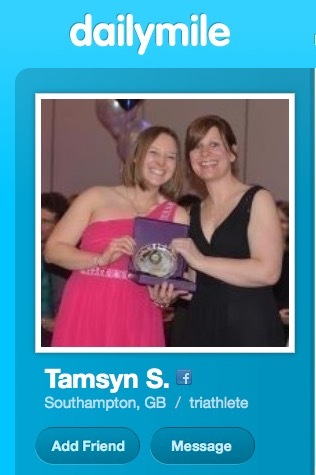 …another sports tracker and another profile picture! 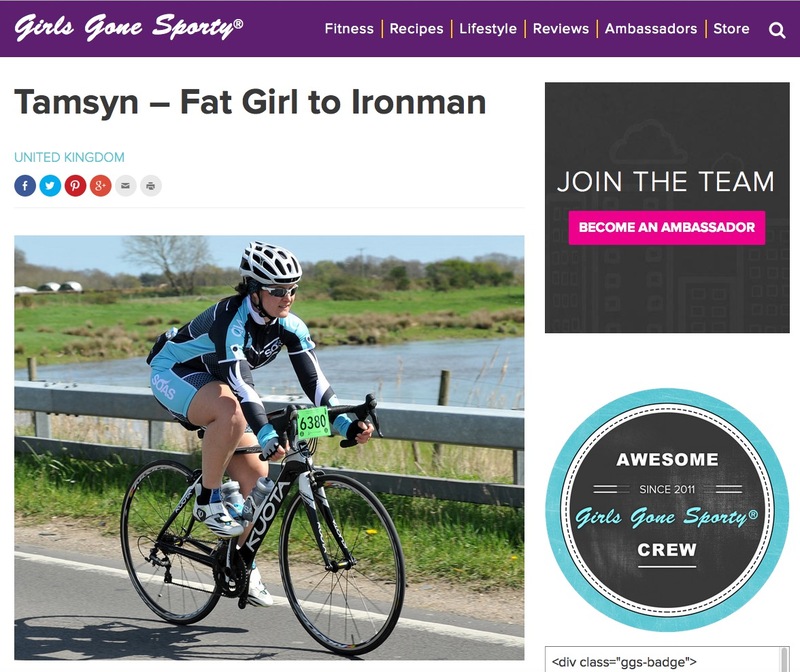 Girls Gone Sporty is a fantastic organisation. 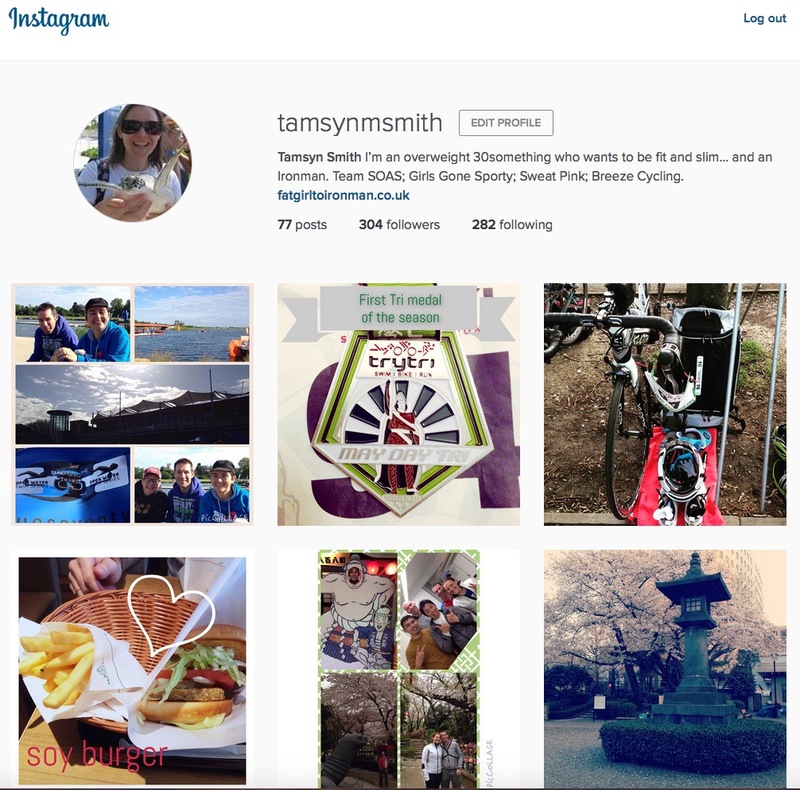 My profile there has links to my other profiles… but if you’re interested in promoting a sporty lifestyle, why not become an ambassador yourself. OMG!!! How do you keep up with it all!!! Could you live without your car?